Overcoming minor differences among environmentalists to gain a more powerful voice is the aim of this year’s student-run Public Interest Environmental Law Conference, one of the largest gatherings of its type in the world. Thousands of students, activists, researchers and attorneys will gather on the UO campus for the four-day event, which runs March 2-5. This year’s theme is “One Cause, One Voice,” and the event will focus on working to “transcend trivial differences in ideology and superficial rivalries within the environmental movement to increase its collective strength and influence,” according to conference materials. People can attend the gathering for free, but donations to help support the conference are encouraged. See the event’s website for details and a full schedule. A fee is charged for attorneys seeking continuing legal education credits. The 35th annual conference includes more than 125 panels, workshops and multimedia presentations addressing a spectrum of environmental law and advocacy. Topics include forest protection and ecological restoration, grazing and mining reform, labor and human rights, air and water pollution, Native American treaty rights, globalization and free trade, environmental justice, corporate responsibility, marine wilderness, international environmental law, water rights and dam removal, oil and gas litigation, genetic engineering and urban growth. But the primary theme of the conference is unity. Conference organizers say the aim is to inspire a renewed commitment to collaboration and outreach. This year’s guests include Grammy award-winning musician Eugene Friesen as well as John Cumbler, Wallace Nichols, Robert Michael Pyle, Kimberlee Wright, Silver Donald Cameron, Maxine Burkett and Tim DeChristopher. The Public Interest Environmental Law Conference is a premier annual gathering for environmentalists worldwide and is the oldest and largest of its kind. It historically draws more than 3,000 activists, attorneys, students, scientists and concerned citizens from more than 50 countries. 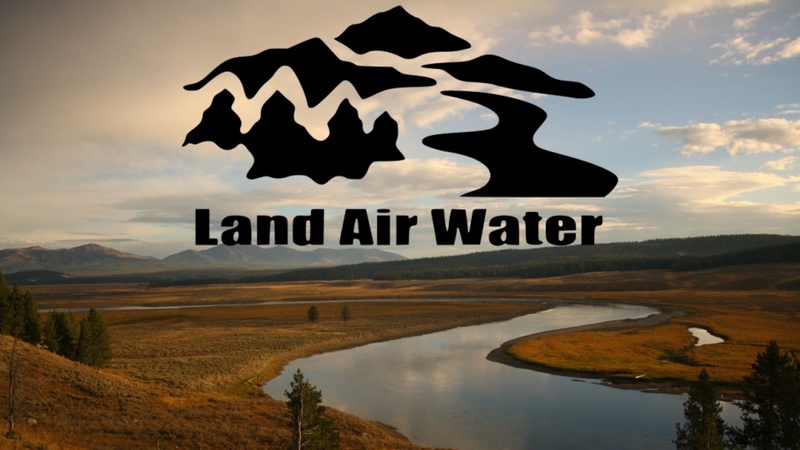 The conference is organized solely by the volunteers of Land Air Water, a student environmental law society at the UO School of Law, and is co-sponsored by the nonprofit group Friends of Land Air Water.